Using Hitachi Genuine Gear Oil can help to significantly reduce your maintenance costs. It reduces wear of gears and bearings in the swing reduction gear, and has been developed to enhance the performance of the travel gear. 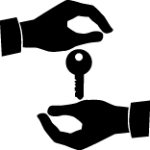 Containing original LW base oil, special friction modifiers, detergent dispersant, antioxidant and viscosity index improvers, Hitachi Genuine Gear Oil is highly adaptable to changes in temperature. It allows for smooth oil circulation at low temperatures and enhances the strength of oil film at high temperatures. It also improves fuel consumption, thanks to an excellent friction specification. 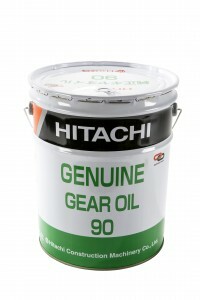 To find out more about Hitachi Genuine Gear Oil, please contact us directly or get in touch with your local dealer.